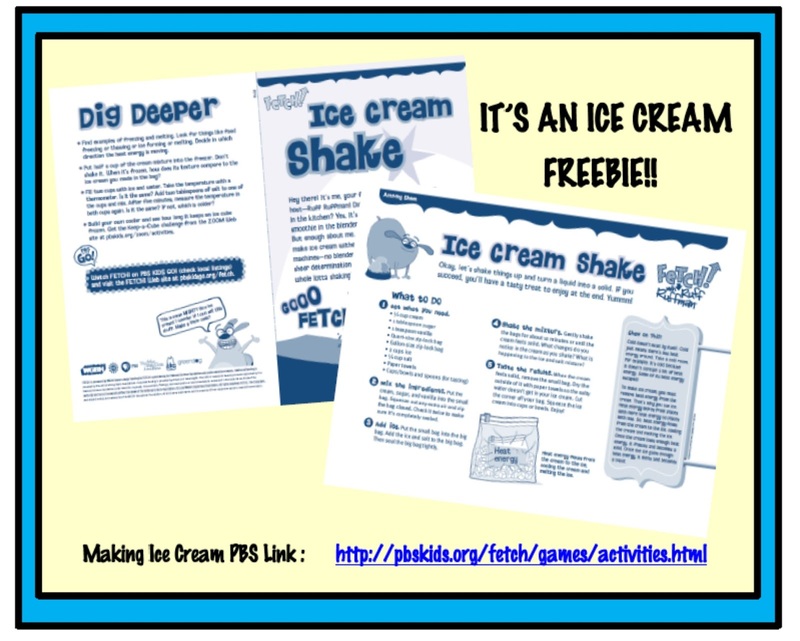 Working 4 the Classroom: I Scream...You Scream…We All Scream for….ICE CREAM!! I Scream...You Scream…We All Scream for….ICE CREAM!! 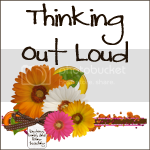 I love the fact that summer allows me to use my own children as guinea pigs, for projects and activities that I would like to use in my classroom. 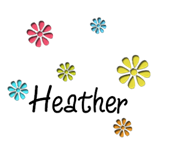 They are usually good sports and are great at helping me “problem solve” any potential issues. This has turned out to be one of their favorites!! Here is the LINK for the PBS site! 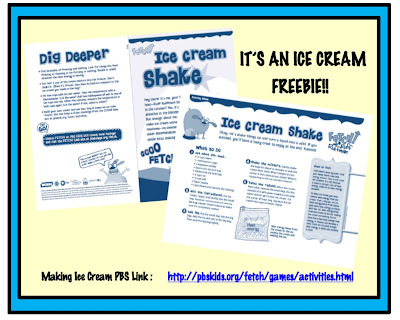 This is where I found this great brochure for making ice cream…an excellent following directions activity.